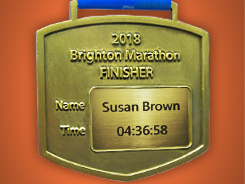 The Brighton Marathon Weekend is an exciting three-day running event in one of Britain’s most cosmopolitan cities, comprising The Cancer Research UK Kids & Teens Mini Mile Races on the Saturday, the BM10k and Brighton Marathon races on the Sunday and the Event Village on Brighton beach, which is open Friday-Sunday. This is an event for the whole family with something for everyone of all ages and abilities. The participant fields for all three races grow every year while over 150,000 spectators take to the city streets on Race Day to show their support and cheer the Marathon and 10k runners on. 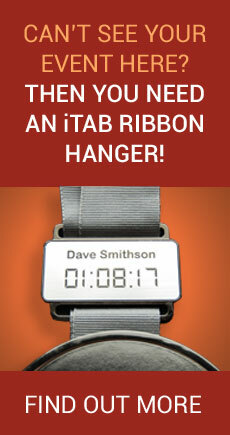 Celebrate your achievement at Brighton Marathon Weekend, personalise your race day medal with an iTAB medal insert.